TAWKer Supporter Program, what is it? 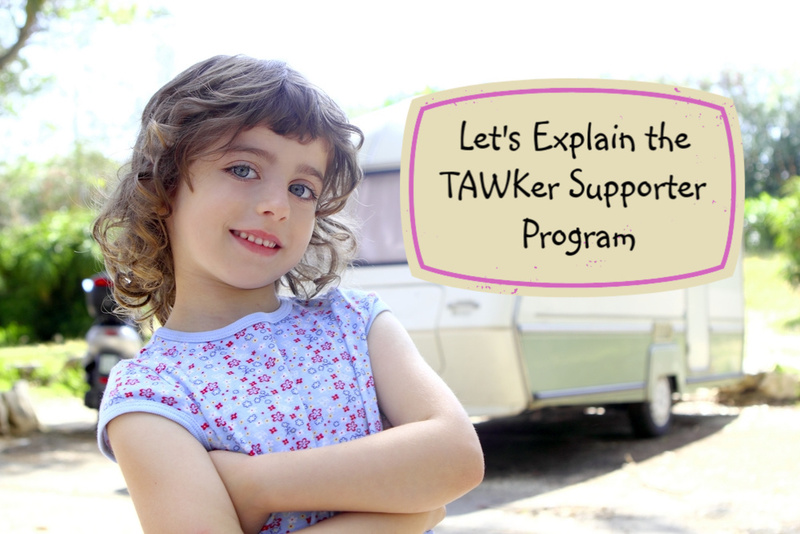 The TAWKer Supporter Program - What is it and what are the benefits for Families AND Caravan Parks/Camping Spots and Businesses that are now joining? 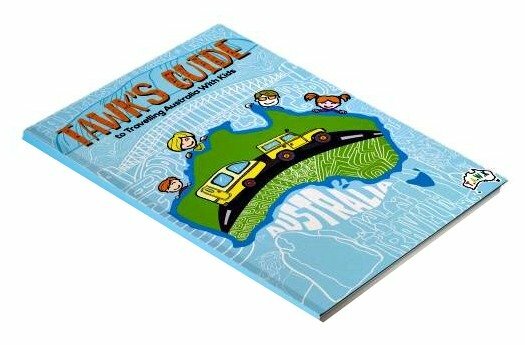 The TAWKer Supporter Program began after I finished our 2 year trip around Australia with our 3 children and I started this website. 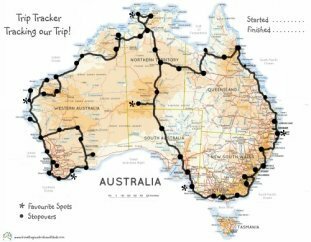 I started to reflect on our expenses and just how much extra we had to pay for our children on our travels and how we ended up having to search for free camp spots to assist financially. It struck me that when we did stay in a park, it was often very empty. The only time we found them busy were at peak holiday times. I wondered how the two issues could be helped. 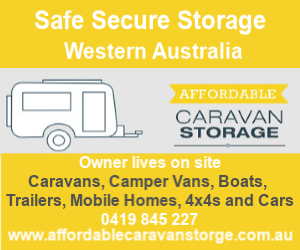 "At the moment many families are 'free camping' due to the extra fees Caravan Parks charge for their children, therefore Caravan Parks are actually losing business. By joining the TAWKer Supporter Program, families might come to you and you have the opportunity to keep them there. 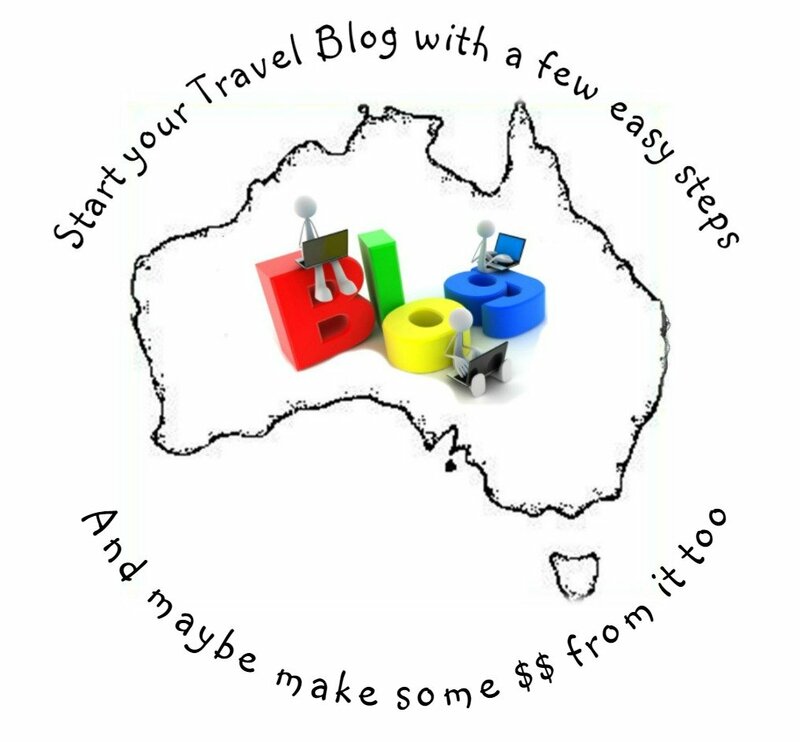 Best of all, they are travelling ALL year round!" - Mandy Farabegoli - TAWK Founder. 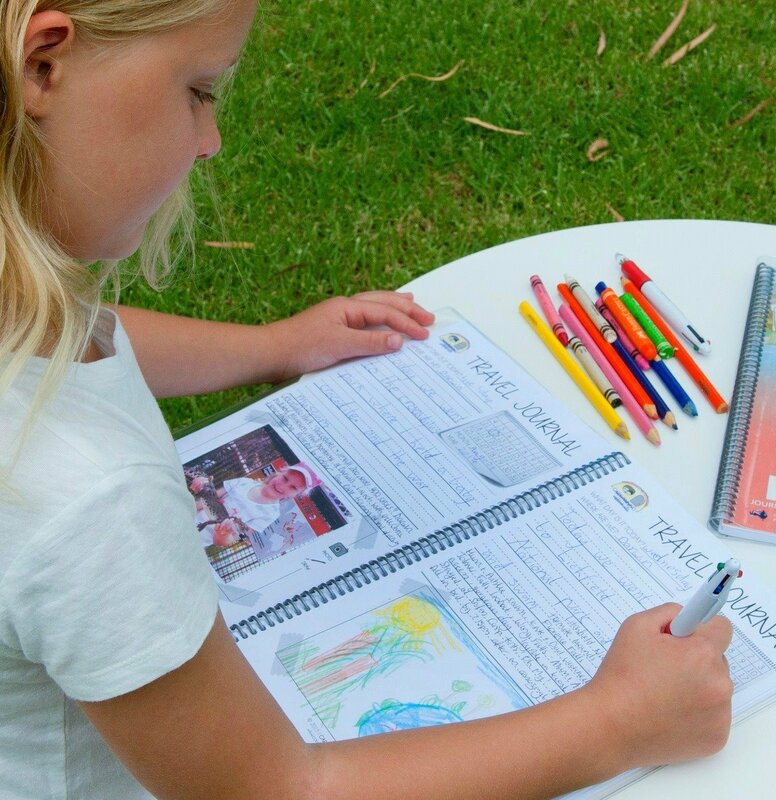 I wondered how we could help parks and get families to them during their non busy times and help families too. Hence my idea of the TAWKer Supporter Program. Families will often use the park's washing machines (many times normally - so money can be made up from this alone!!) as lots of us do not have an en-suite with washing machines like many of the Grey Nomads travelling. Families often need the space for beds for the kids. If you are a Park or Camping Spot that would like more information - click here. If you are ready to join or have some more question, please complete the little form below and I'll contact you with more info. Or you can download this PDF with more information for parks/camping spots. 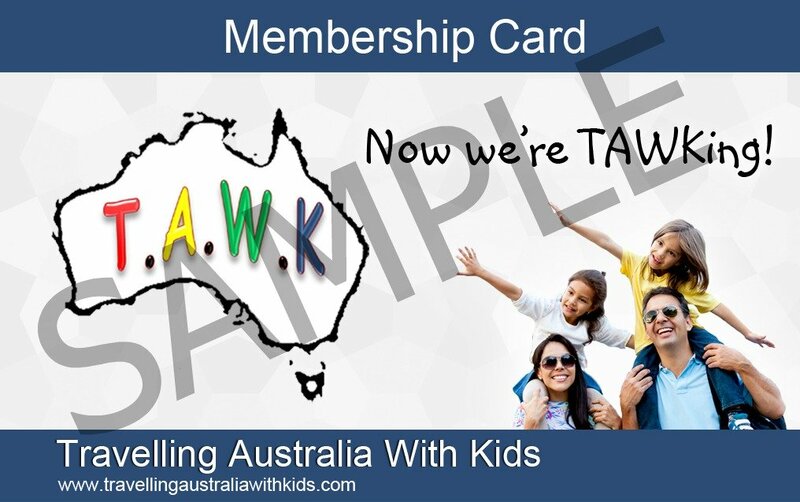 If you are a family that would like to become a TAWK Member and benefit from the TAWKer Support Program then click here. It's a one off payment....for the life of the Program! So no renewing every year like other programs. We have also, since inception, also been contacted by businesses that either have goods, services or an attraction around the country, that would like to encourage our members to support. 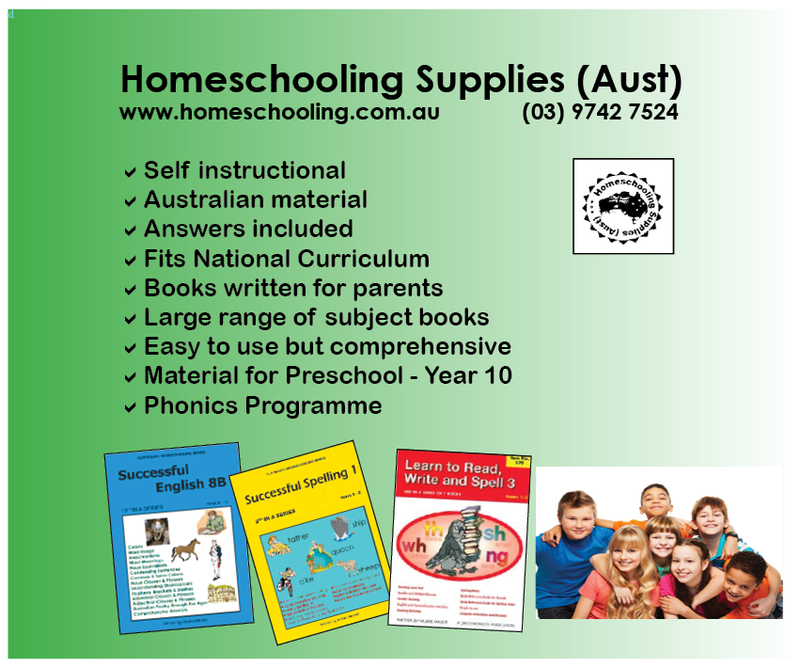 If this is you and you can offer our members a discount, then the form is for you too. 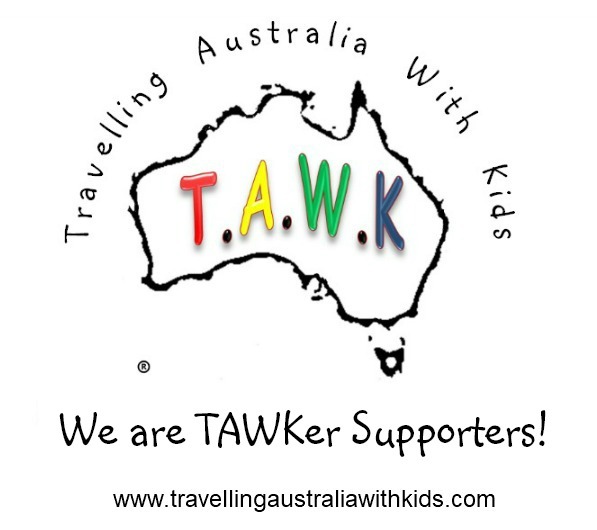 Join the TAWKer Supporter Program - You support us and we support you = WIN WIN!! "It’s an excellent program and we are certainly seeing many TAWK families through our doors and increasing our occupancy rates, which is great! The introduction of the Wikicamps filter soon is also excellent!